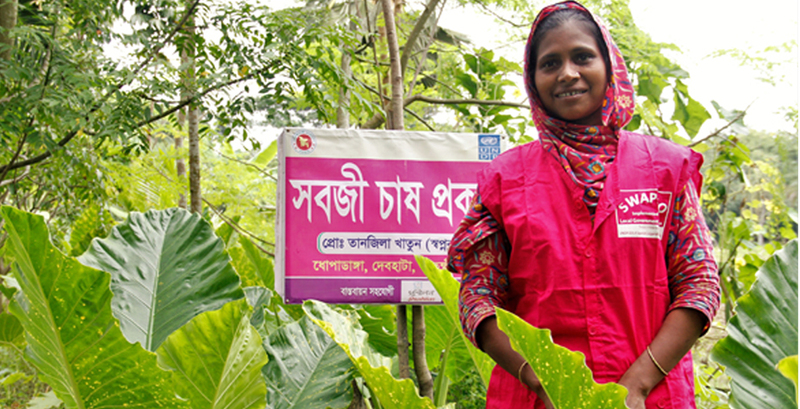 Strengthening Women’s Ability for Productive New Opportunities (SWAPNO) is a social transfer project for ultra-poor women to be engaged in public works essential for the economic and social life for rural communities. It promotes employment, and most importantly future employability, of extreme poor rural women. Creating productive employment opportunities is generally considered the most efficient way to secure poverty reduction and inclusive growth. 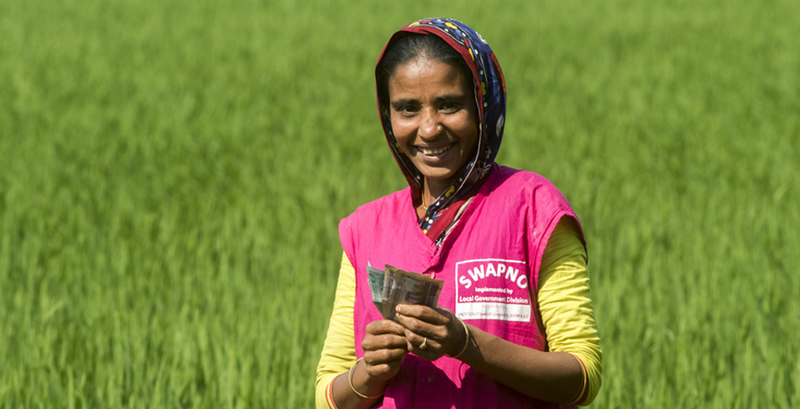 SWAPNO will promote and test innovations, offering a replicable model that will inform social protection strategy through a parallel policy programme designed to strengthen governance and the systems of social protection programmes in Bangladesh.